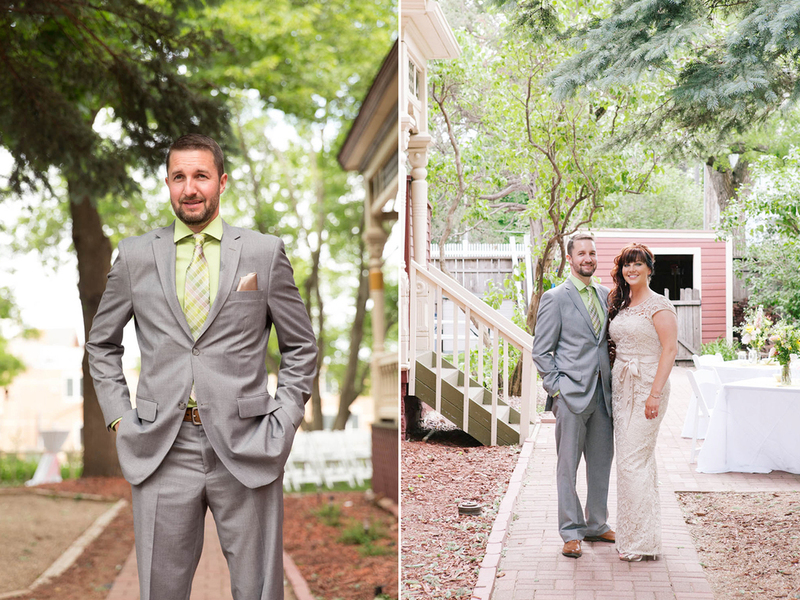 Emily & ryan's outdoor wedding at a Victorian Bed and breakfast in historic downtown sioux falls, south dakota. 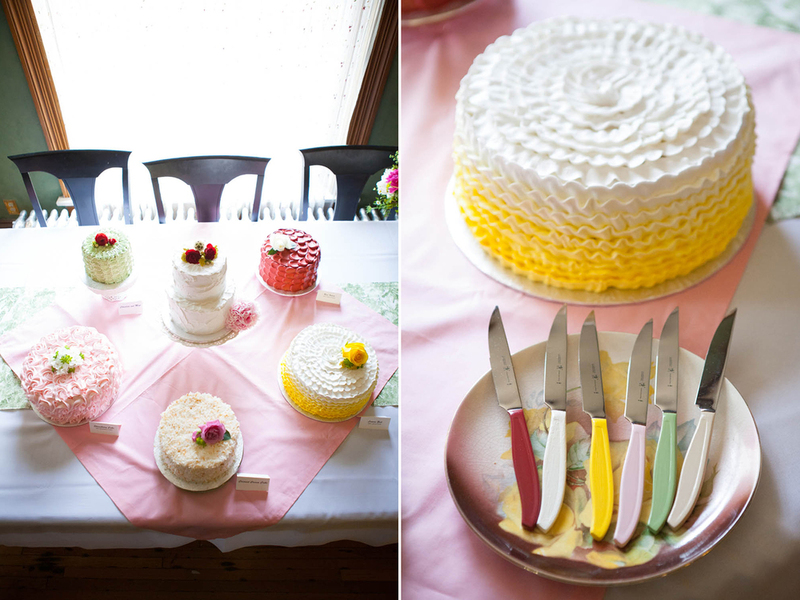 Em and Ryan got married on a sunny Friday evening at a Victorian Bed & Breakfast in Historic Downtown Sioux Falls. 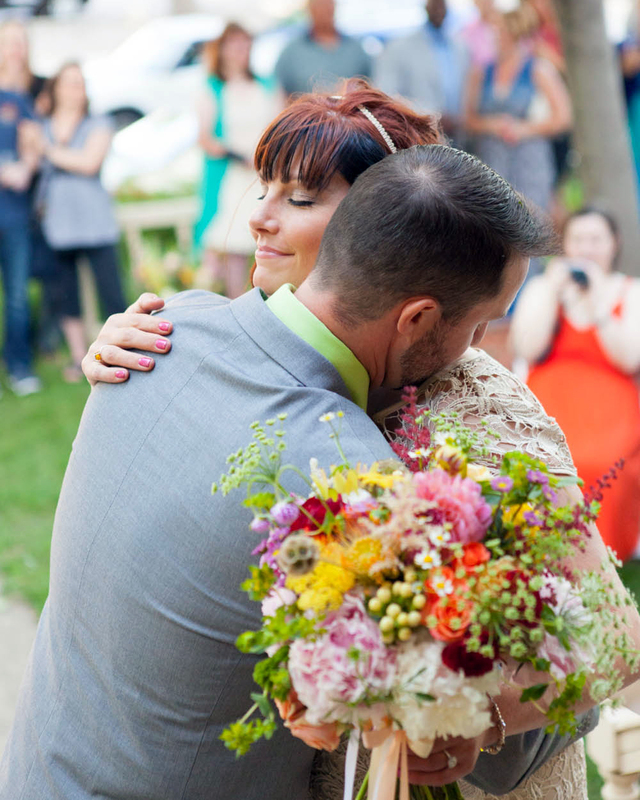 Surrounded by friends and family in an intimate outdoor setting, they said their vows on the front porch and threw an amazing party immediately after. The weather was beautiful, the drinks were cold, the DJ was spinning 45's and everyone was smiling. It was gorgeous.